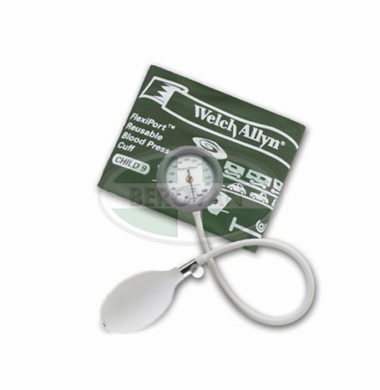 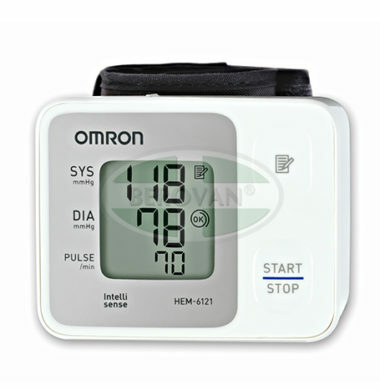 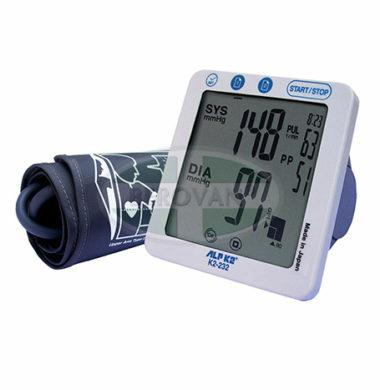 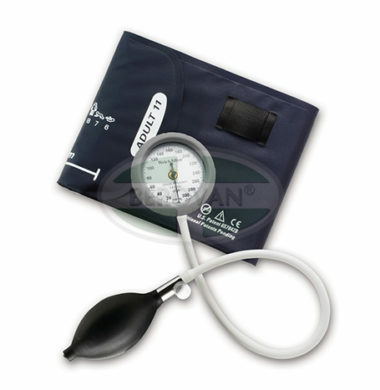 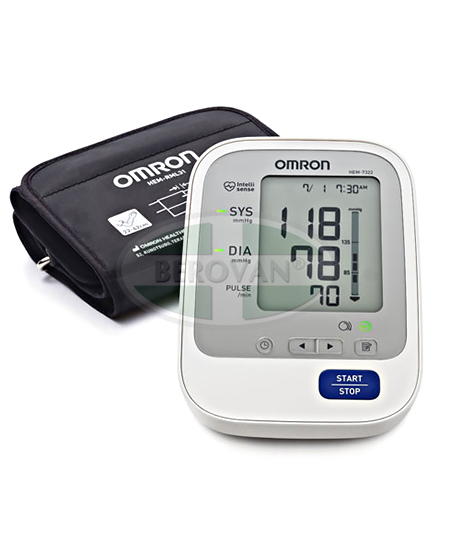 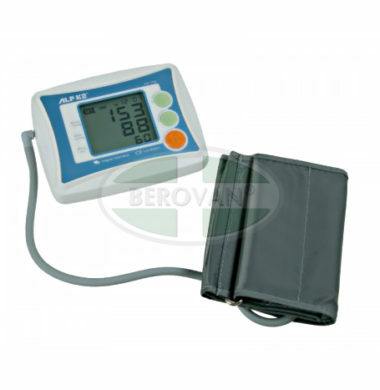 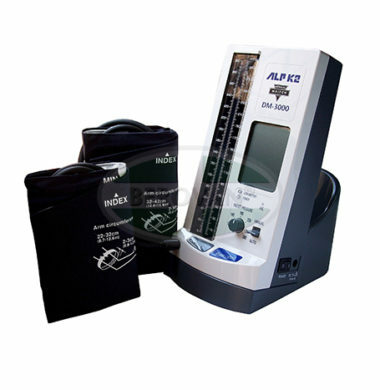 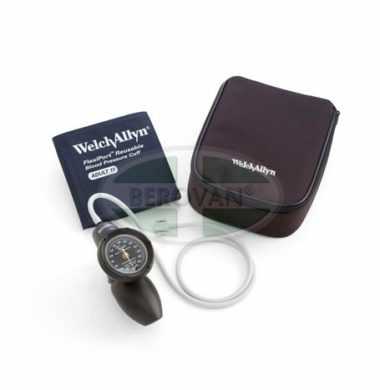 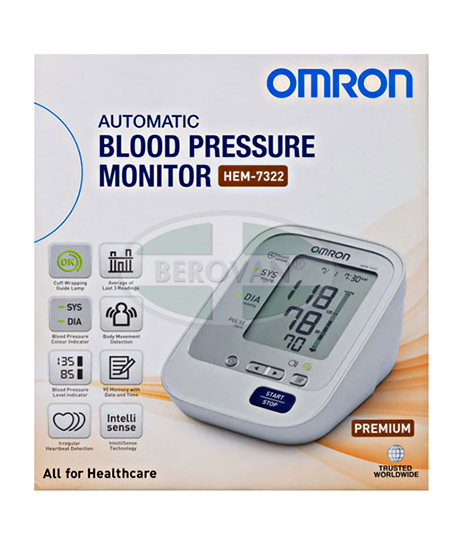 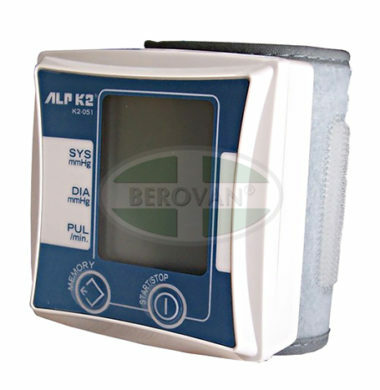 Enhanced Intellisense Blood Pressure Monitors - Bio-information sensing technology for Accuracy, Comfort, and Ease of use. 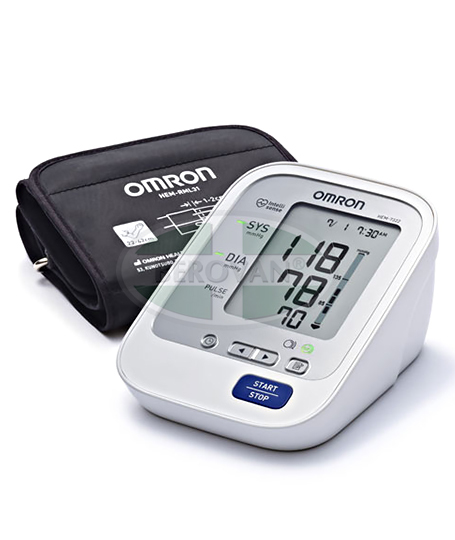 Comfortable, Advanced functionality. 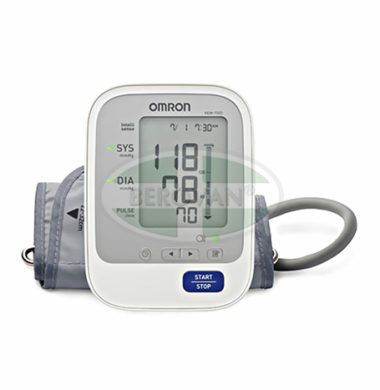 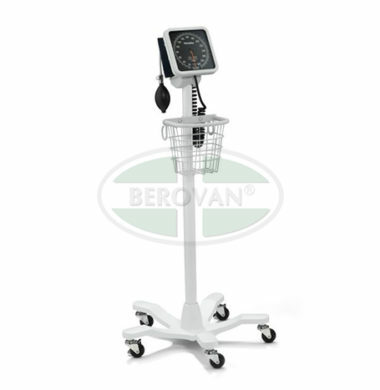 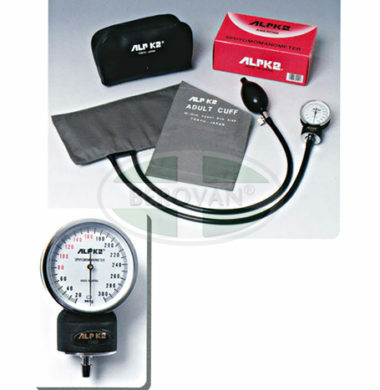 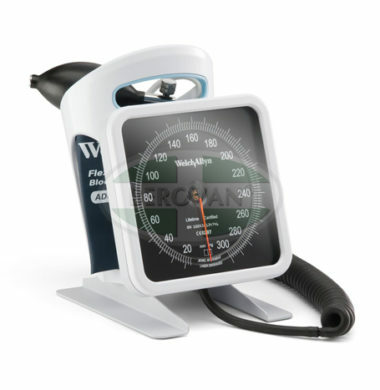 Providing accurate and comfortable upper arm blood pressure measurement with enhanced IntelliSense technology.